Our first cleansing gel designed to reduce the discomfort which can be caused by cleansing with hard water. For fresh, radiant looking skin. 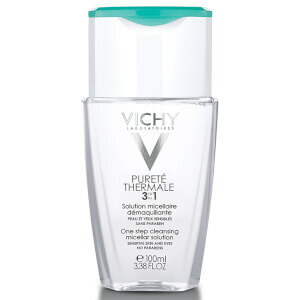 Cleanses all kinds of impurities from the skin (pollution particles, dust, excess sebum). Helps to protect against the dry and tight feeling that skin can experience after rinsing. Reveals clear, fresh and radiant looking skin. Skin is left feeling moisturized, soothed and clean. Enriched with Thermal Spa Water.